The Solvency 2 directive mentions data quality several times in Articles 48, 82, 86, 104, 121 and 124. Delegated Act has devoted a full section to this topic in the rules dealing with technical provisions. Data quality is a major issue in risk assessment and reliability of Solvency 2 results. Inadequate data quality could justify the constitution of an add-on capital or the rejection of the internal model. 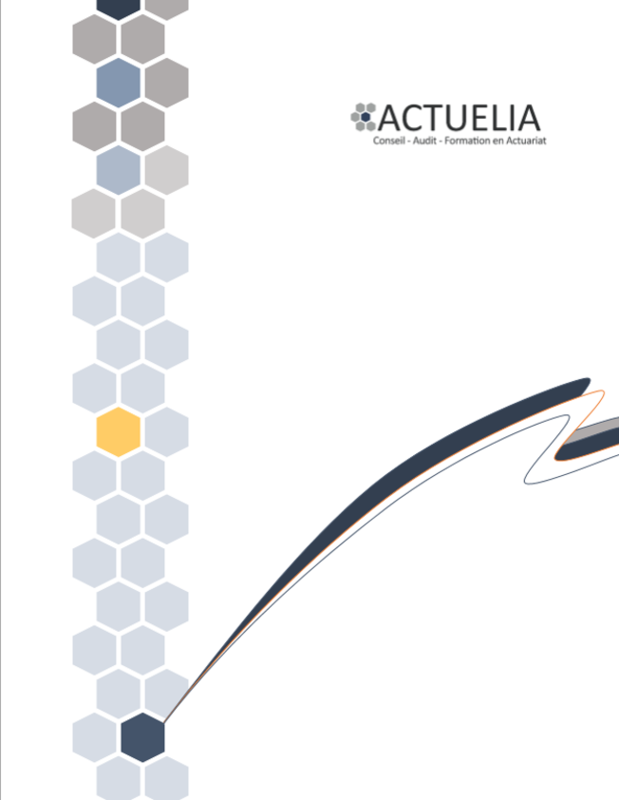 The regulator has firmly insisted on the priority of the data quality subject for which Actuelia provides a clear and pragmatic approach that enables to meet the requirements of Solvency 2. Our team already assists several companies in the implementation of Solvency 2, particularly on topics linked to the SCR calculation, the ORSA as well as written policies but also data quality.